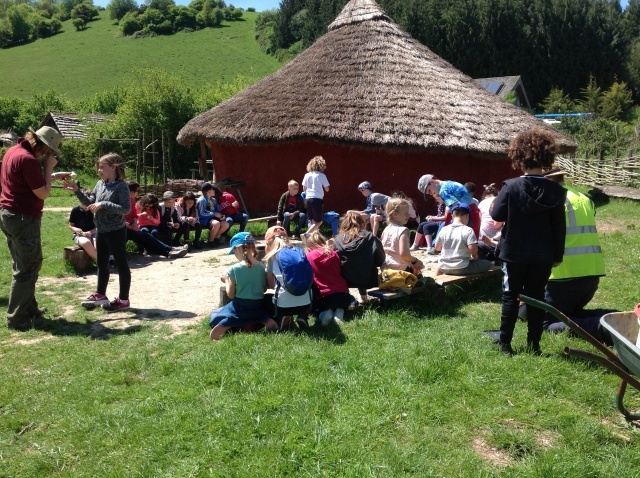 Year 3 visit the brilliant Butser Farm! Year 3 thoroughly enjoyed their trip to the brilliant Butser Farm. 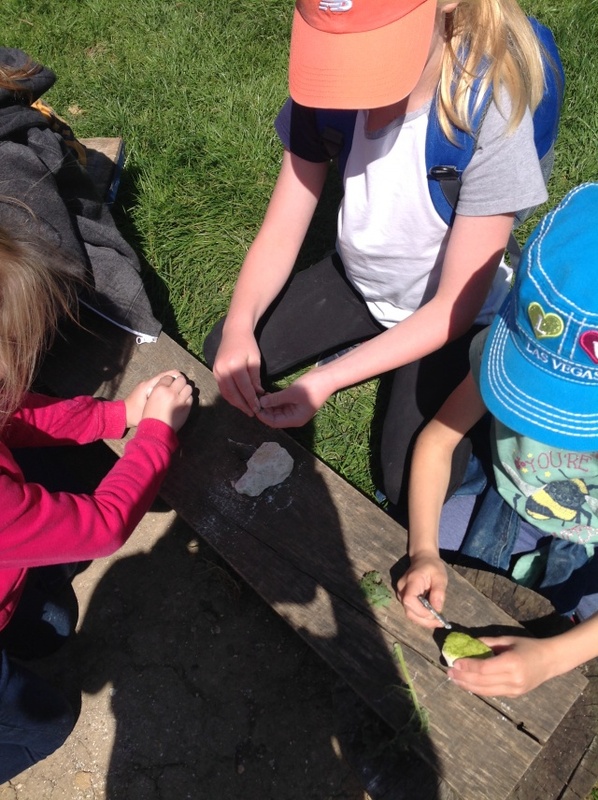 After learning about the Stone Age this term, it was a fantastic opportunity for the children to show off how much they had learnt this term and also to learn lots of new things from the team of experts at Butser. 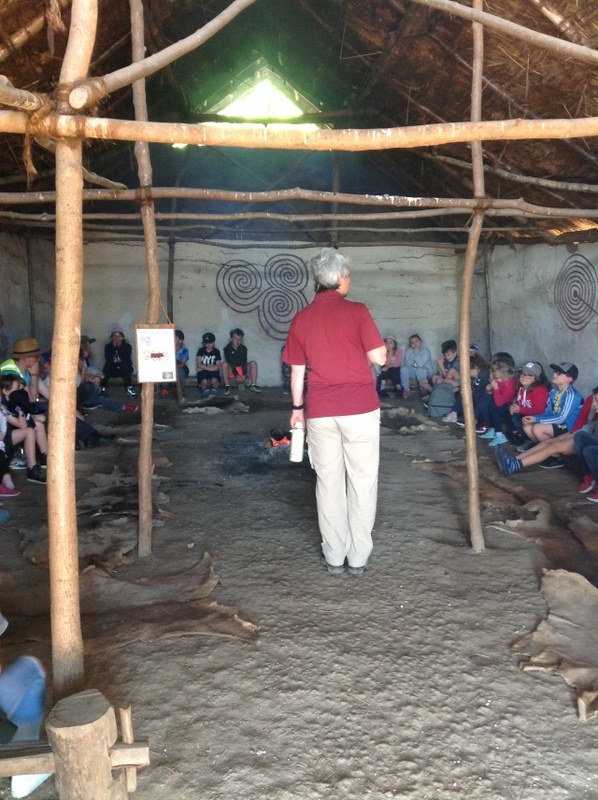 We began the day in a Neolithic house, gathered around a fire (sorry parents! 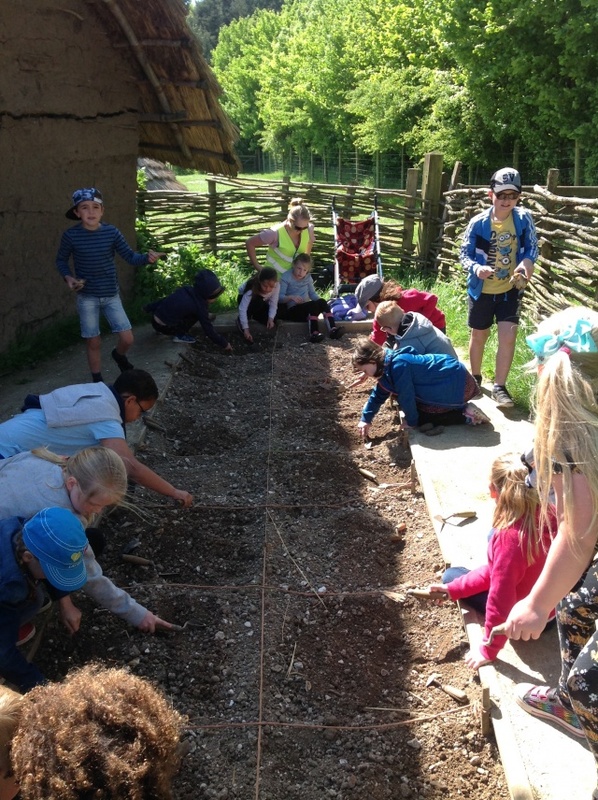 ), discussing the different periods of the Stone Age – the children loved being immersed in history! I think a particular highlight for the children, at this point, was discussing some of the materials that were used to build the houses. After this, the children had had a go at being archaeologists. They delicately used a trowel to uncover bones and other artefacts before carefully cleaning them and identifying each one using the cards to help them. 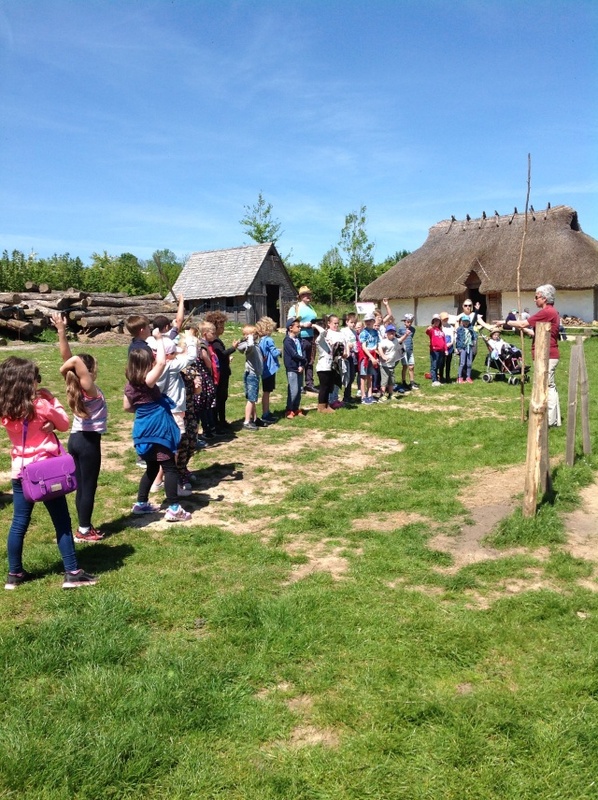 The children also had a great time using hazel wood to wattle fences from scratch whilst learning about the importance of agriculture to the Stone Age. As we are learning about the Romans next term, we had a look around a regal Roman villa and even got a chance to see the Roman’s toileting facilities, a popular part of the day! 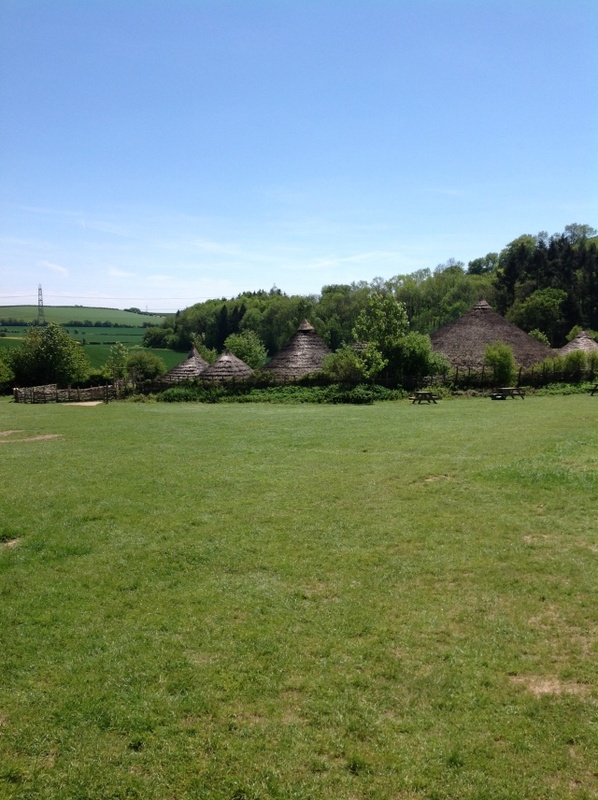 Butser farm certainly did provide a fantastic end to our Stone Age topic and the children can’t wait to start learning about the rampant Romans.